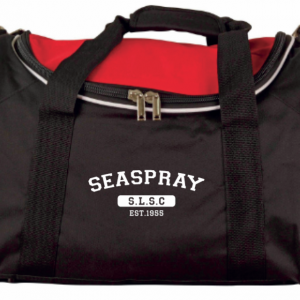 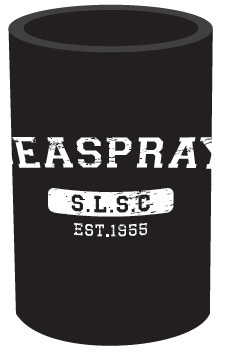 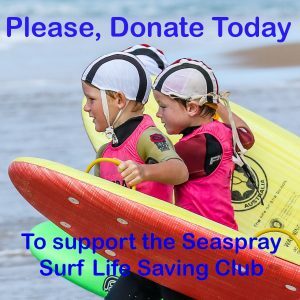 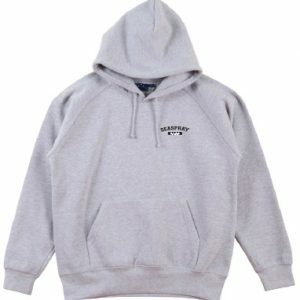 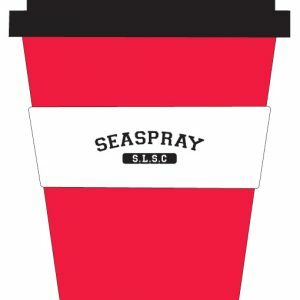 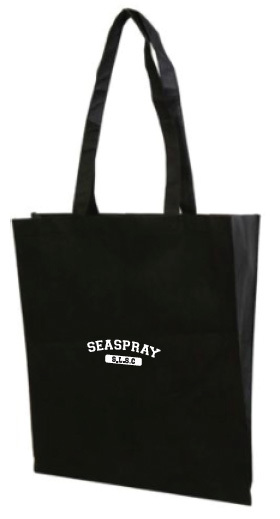 Products – Seaspray Surf Life Saving Club Inc.
All items will be available for collection on Members night on 23rd November 2018 at Seaspray Surf club upon presentation of a receipt. 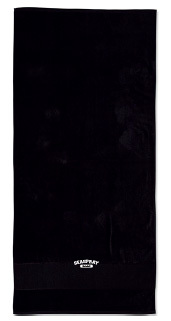 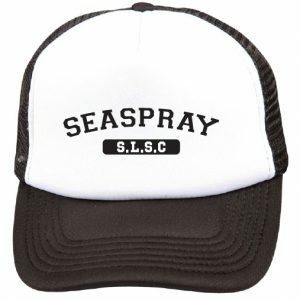 Prior collection can be arrange via contacting Kylie Lilburne at merchandise@seaspraysurfclub.org.au. 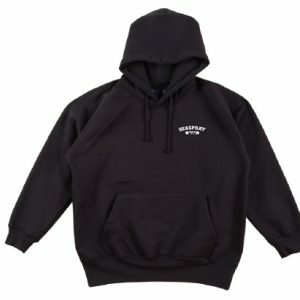 The option to have the item posted is also available for an additional $15 charge.